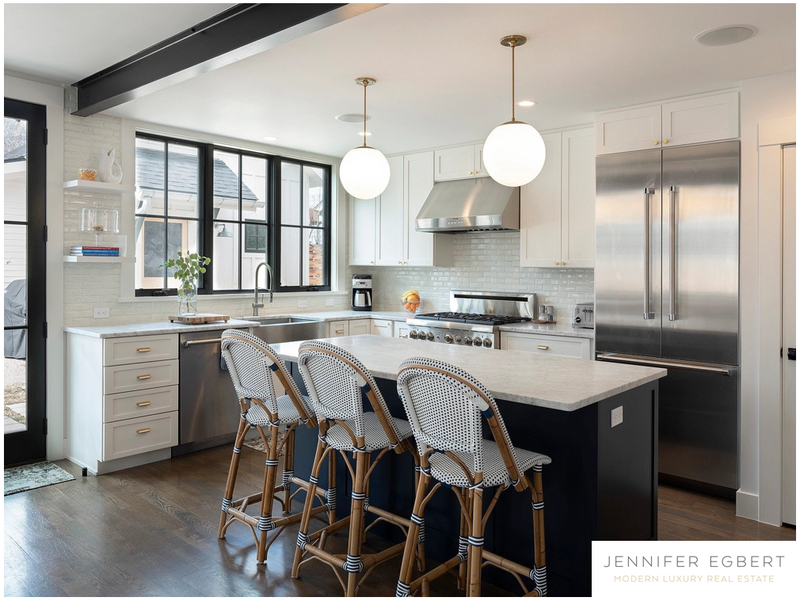 Beautifully remodeled and expanded, this 4 bedroom, 4 bathroom home retains its original Newlands bungalow charm alongside gorgeous contemporary living spaces and conveniences. Enjoy a sun-filled great room with southern and western windows and sliding glass doors that open to the large, flat backyard. Generous living and dining areas are nestled beneath high ceilings and dramatic exposed steel beams. Listed by Compass Boulder.